Simply AMAZING. 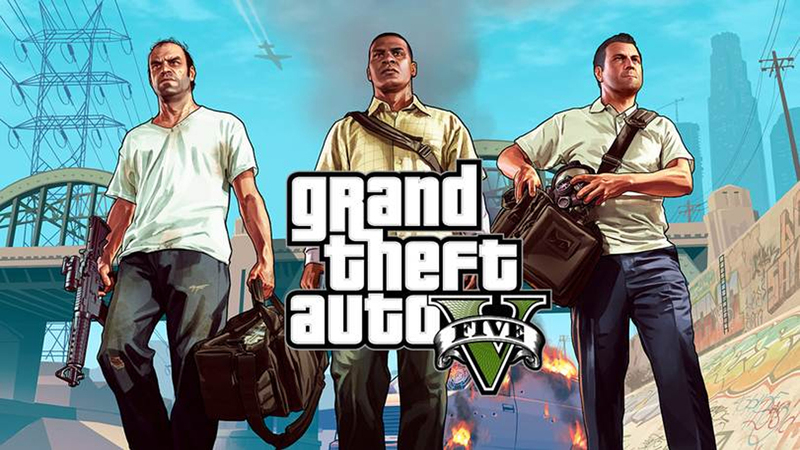 That's all I can say after watching the new gameplay trailer for Rockstar Games Grand Theft Auto V. One aspect of the trailer I really found interesting was the ability to switch between the three main characters at any point. This opens the game to a lot more possibilities. Also there is SO much you can do in the game world, which means hours of fun to be had. Rockstar Games has a knack for pushing the boundaries with, not just gameplay, but also quality in their games and it looks like they aren't holding anything back for this one either. Grand Theft Auto V is slated to be released on September 17 and I can't wait to get my hands on this game.